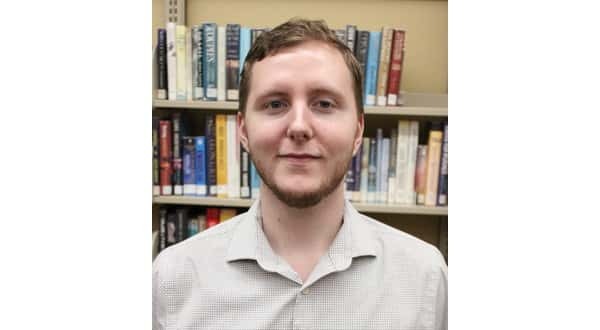 The Donald W. Reynolds Library Serving Baxter County has a new marketing coordinator. Chase Baker brings a bachelor's degree in graphic design from Arkansas Tech University to his new role. Baker also brings years of experience in design and marketing.As marketing coordinator, Baker is connecting people with library resources through publications, newspaper, radio, print, and social media, as well as conducting outreach programs.Questions, comments, or ideas for the Baxter County Library, can be directed to Baker by email at chase.b@baxlib.org.